Gough & Kelly employ and train staff who are reliable, polite and courteous. The team displays common sense when something out of the ordinary occurs. With audience welfare at the top of your agenda, the right security expertise will help you deliver a safe and secure event. 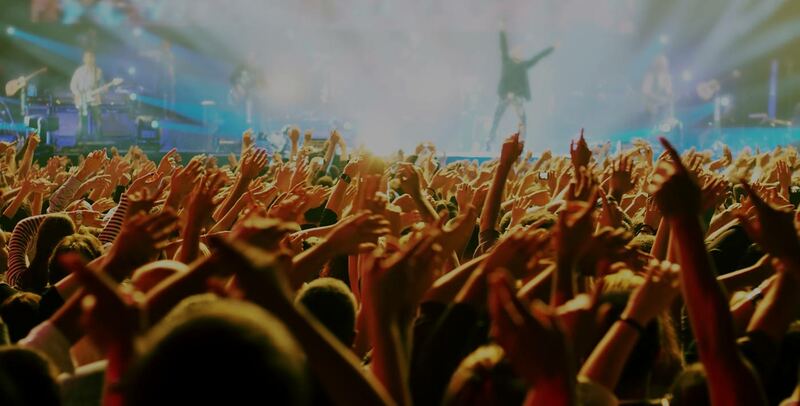 From a 100-person conference to ensuring the safety of tens of thousands of people at festivals, our experience spans music concerts, graduation days, sporting events, conferences, festivals, roadshows, parades and shows. We have invested heavily in our team to ensure that they all hold – or are working towards – NVQ qualifications. This has enabled us to build exceptional relationships with many customers, including the Church of England, universities (graduation ceremonies, open days and Freshers’ Weeks), local authorities (city centre festivals and Christmas markets), trade associations, Leeds United Football Club and Castleford Tigers Rugby League Football Club. You can see examples of our work here.